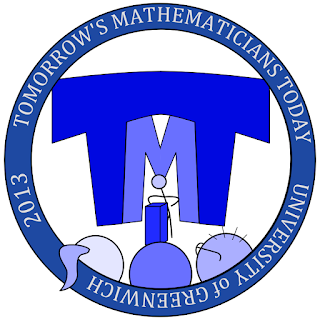 Yesterday the University of Greenwich hosted the second UK conference for mathematics undergraduates. 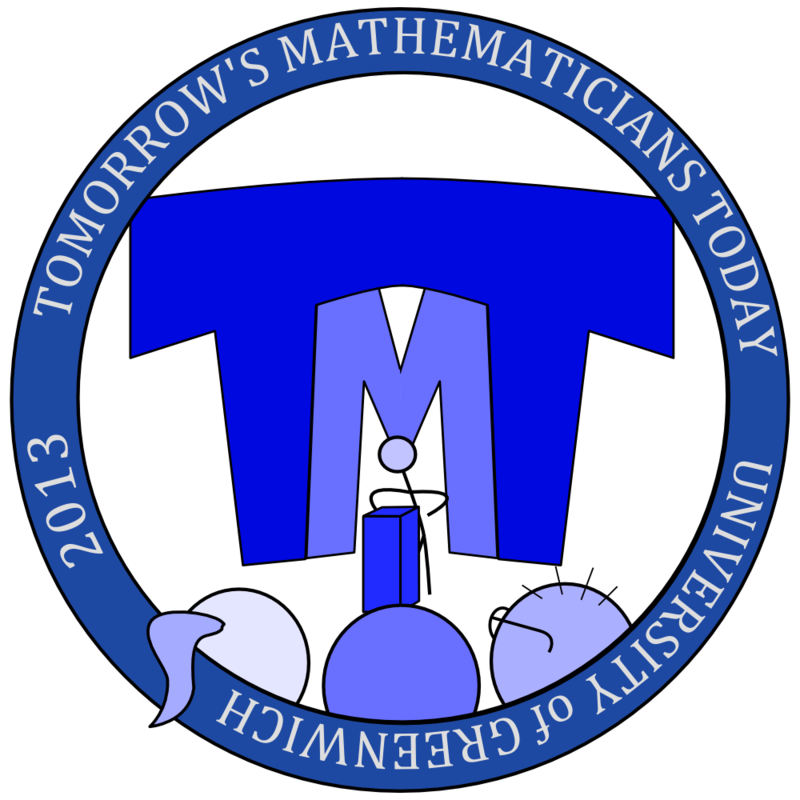 Tomorrow's Mathematicians Today 2013. (The first TMT was also held at Greenwich, in 2010.) About 150 students attended, and there were 30 student speakers from 15 different universities, as well as an excellent keynote address by Robin Wilson. The conference was sponsored by the Institute of Mathematics and its Applications, GCHQ (a big employer of mathematicians) and the publishers Taylor and Francis, and the OR Society was also present. In the first morning session I learned about applications of category theory in computer science, "funny functions" which show up misconceptions and misintuitions in analysis, and the applied group theory of "speedcubing" - how to find the most ergonomically efficient ways to solve Rubik's cube quickly. Later in the morning I attended talks on Shor's algorithm and the threat quantum computers pose to conventional cryptography, and Conway's Angel and Devil game on an infinite chessboard - a simple game which took thirty years to solve. In the afternoon I heard three fascinating talks about applications of mathematics in biology and medicine - the strengths and weaknesses of models in epidemiology and in the study of how bacteria move - and about financial mathematics and students' perception of GCSE mathematics. The afternoon ended with Robin Wilson's keynote talk about Euler's life, labours and legacy. The audience was enthusiastic throughout. The prize for the best paper, sponsored by GCHQ, went to Jason Young of Cardiff University for his talk on "Understanding the Effect of Individual Behaviour in Hierarchical Queues" - about how individuals' selfish or unselfish behavour affects queuing times for everyone. It was an excellent example of interdisciplinary work with real practical consequences leading to insights which might, for example, reduce waiting times for medical treatment. It was a wonderfully stimulating day. I am sure I am not the only person there who found myself unusually exhausted early last evening. Thinking about mathematics, even as enjoyably as yesterday, is hard work!